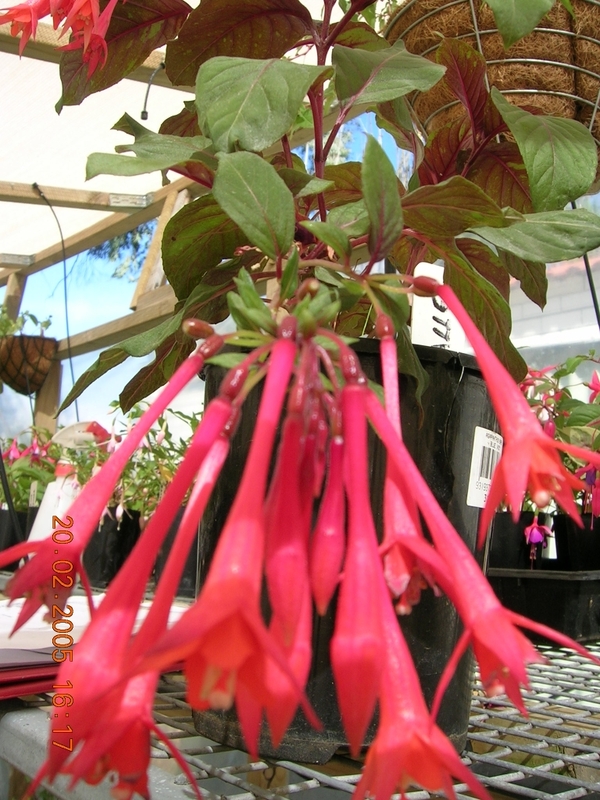 View cart “Fuchsia "Lottie Hobby" – F.bacillaris.” has been added to your cart. 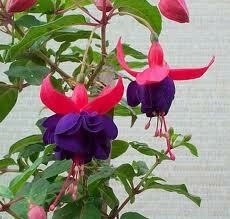 Double Fuchsia – Wonder Violet. 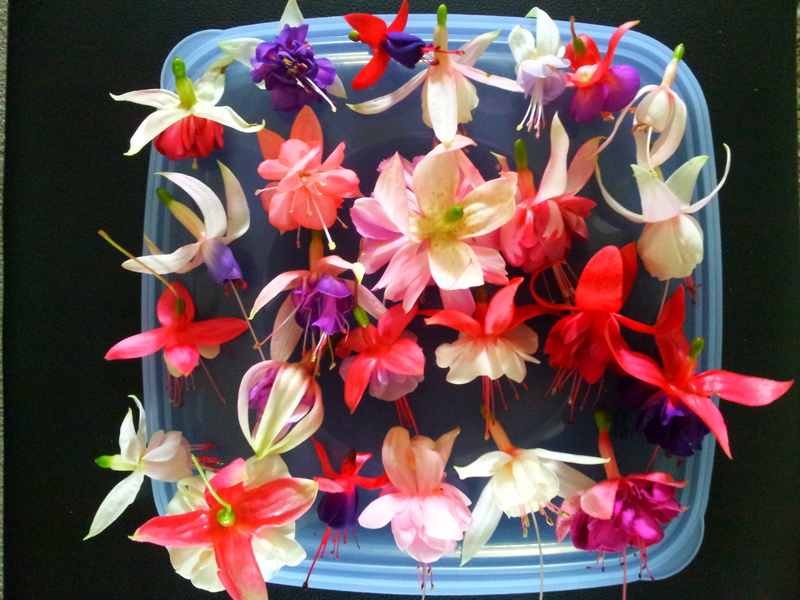 Sepals Carmine Red, Corolla Light Purple.